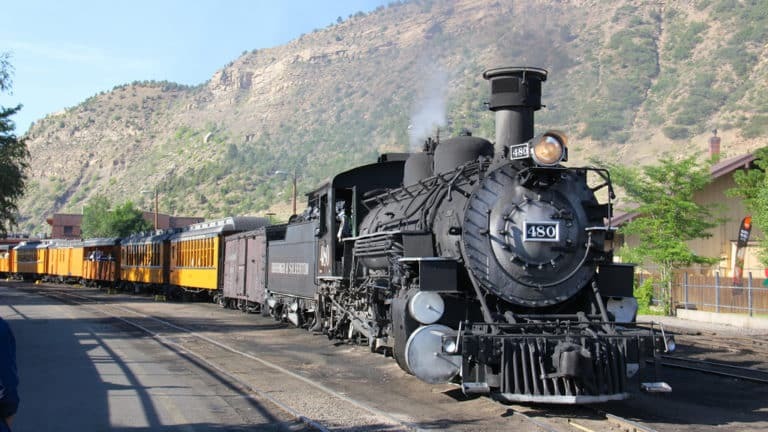 Durango's Most Popular attraction, the Durango & Silverton Narrow Gauge Railroad has been in continuous operation for 128 years, still carrying passengers behind vintage steam locomotives. Enjoy the feeling of yesteryear for a spectacular scenic journey on board this narrow gauge railroad. 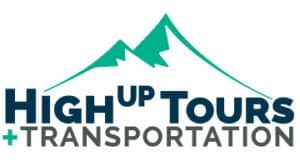 Along with yard tours and a railroad museum, there are numerous special event trains for holidays and kids as well as for photographers, wine coinnesseurs and beer enthusiasts. 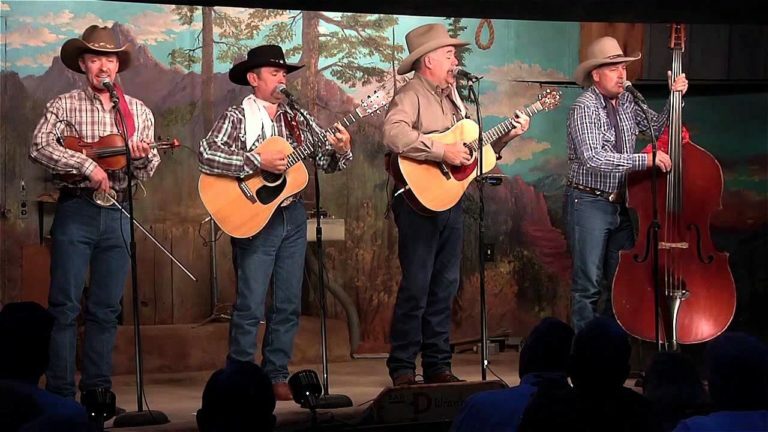 For the past 50 years, the Bar D Wranglers have provided supper and then performed songs of cowboys and the old west, comedy, and lively instrumentals. One of Durango's favorite attractions for tourists and locals alike, it is a very enjoyable and entertaining western dinner show that never gets old. Perfect for adults and kids alike, 15 minutes north of Durango, Open nightly Memorial Day through Labor Day. World class fishing waters abound within a stones’ throw of downtown Durango. The Animas River runs through town and we are blessed with 3 more rivers: The Florida, pronounced locally with the Spanish version, (Floreeeda), The Pine and The La Plata are all within 20 minutes of town. Durango’s most extensive Fly Fishing Headquarters with a Fascinating Fly Fishing Inventory in their store at 923 Main Avenue, Durango. Duranglers specialize in custom, year round guided trips to fabulous waters, some with exclusive access in the Four Corners area. Their guides will put you where the fish are and show you how to catch them. They’ll teach fly fishing skills to beginners of all ages and provide fine points and useful tips to the expert angler. Duranglers is the finest fly fishing guide service in the region. Let them plan an unforgettable fishing trip on one of the world-class waters that flow near Durango. Rent an E-bike today and see Durango like a local. 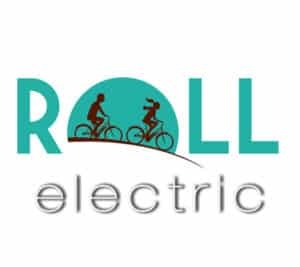 Roll is a solar powered electric bike rental and door-to-door delivery company serving Durango, Colorado. Rent a Roll ebike and we’ll deliver (for free) to your hotel, vacation rental, VRBO, Airbnb or family or friend’s home within 10 miles of downtown. Rent a bike for 2, 4, 8 hours or multiple days. 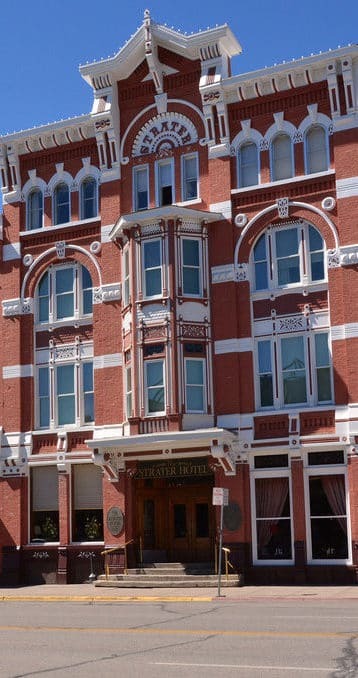 Located in the 1904 Animas City Schoolhouse, the Animas Museum is Durango’s Historical Museum.